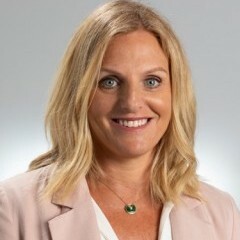 Keren Ludski commenced as CEO of Red Nose Australia in December 2018. Keren comes to Red Nose with a wealth of experience in counselling and bereavement support, as well as business and philanthropy. Keren is also a bereaved parent of Ben who was tragically lost to SIDS in 1998. Belinda Horton is a senior mental health clinician with over 20 years of experience in program design and delivery, monitoring and evaluation, and advocacy. Belinda commenced in her role in March 2019 and is responsible for delivery of Red Nose’s programs and services nationally. Peer support and volunteer management. 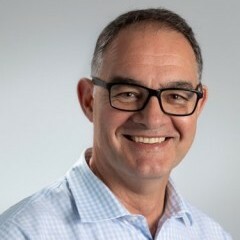 Andrew Hutchins in an experienced CFO with 30 years of experience in financial and corporate services, having worked across a number of industries and in both the corporate and not-for-profit sectors. Andrew commenced with Red Nose in April 2018 and is responsible for stewarding our financial resources to secure our long-term sustainability. 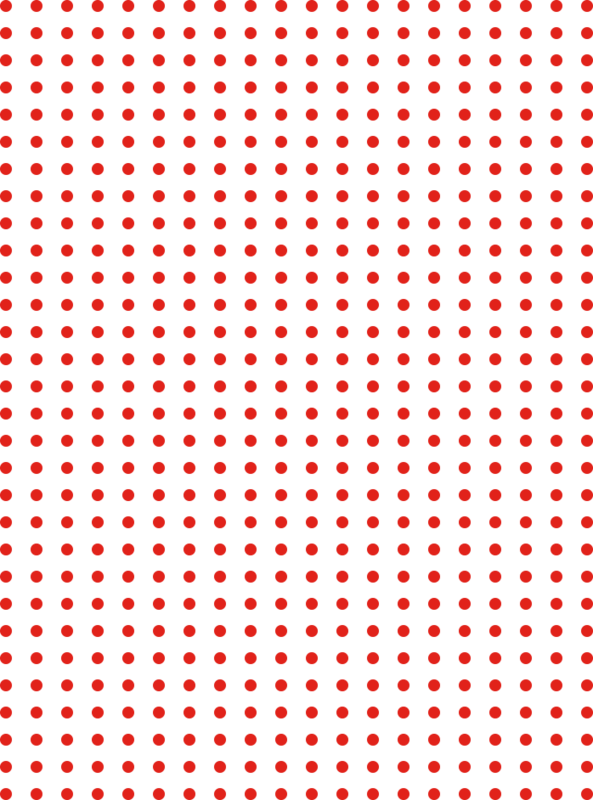 Commercial activities and Red Nose Clothing and Collections. 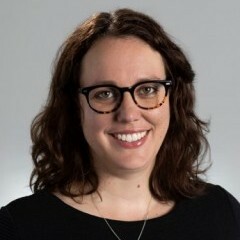 Amy Johnston is a fundraising and communications professional with over 15 years’ experience across the not-for-profit, health and research, and education sectors. Amy commenced with Red Nose in October 2018 and is responsible for connecting our wonderful supporters with the work of Red Nose so together we can achieve our mission to save little lives and support families affected by the loss of a child.